Marketing looks easy. And setting up an ad account is easy. Reading the case study with 33 tactics is easy. What’s not easy remains getting traction and finding where the channel, positioning, and marketing strategy aligned. From there doubling down on what’s working. That’s the hard part. These books allow you to pour a foundation to build tactics and strategy on top of. 6 universal principles to influence in different ways? Check. Case studies for marketing using those principles? Check. There’s a reason this book is at the top of the list. It’s timeless. It’s researched over 35 years. And it provides practical application to all marketing problems. The six principles can be the starting point for any marketing testing process. Use the 6 principles in marketing copy, campaigns and landing pages. Try to hit as many types of influence in each as different forms of influence appeal to different types of people. After you read this, you’ll start seeing the 6 principles everywhere in almost all the best marketing campaigns. This is the one book Tim Ferriss returns to re-read before each new product. The best marketing laws are the first two. The Law of Leadership and Law of the Category. Those two laws state only on offering can capture consumer minds at one time. Think of any brand, that brand holds the number one spot: Search, Google; Washer Detergent, Tide; Car Rentals, Hertz. Before each launch as you work on a product. Think about what category you can dominate before launching. Those two laws from the basis of the next book, Positioning. In Positioning, you’ll learn how to dominate a category and become a leader based on positioning your brand as the default choice. Build your positioning strategy around a competitors weakness to showcase differences in the market. New channels, new tools, the digital age. There’s been a shift in marketing. But what hasn’t changed and won’t change remains human nature. This is a guide on appealing to human nature. Showcasing some of Ogilvy’s best campaigns, you’ll get a better idea on how to research, how to write copy, how to create standout ads that generate real revenue. 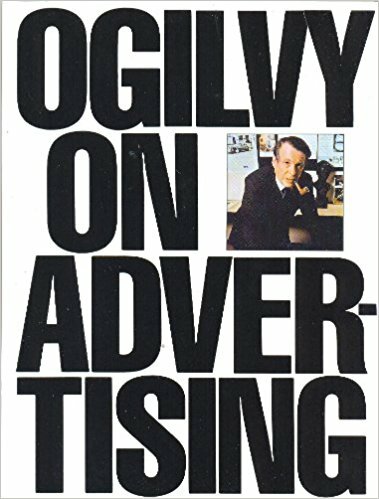 In Ogilvy’s second book, you’ll learn even more principles behind creating great campaigns. But it also goes past advertising to give advice about management, careers, and office politics. “Growth Hacker is the new VP of Marketing” notes Andrew Chen. Growth Hackers combine the principles of marketing with technical skill. The lines are blurring between product, marketing, and developers. Sean Ellis championed the idea of growth hacking with his company and community. 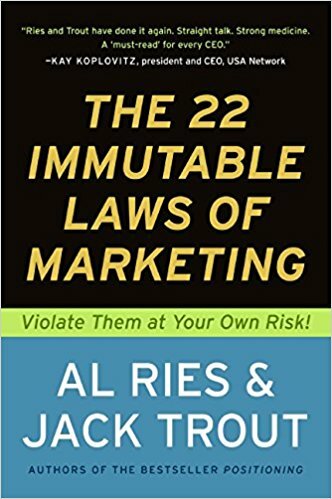 This book was created based on how he’s helped multiple companies supercharge growth using A/B testing and technical builds to capture more revenue from current marketing buys. In addition to A/B testing, the number of new channels, the next wave of Marketing VPs will have to continuously test new channels, test new approaches within old channels on top of executing a pipeline of testing ideas. 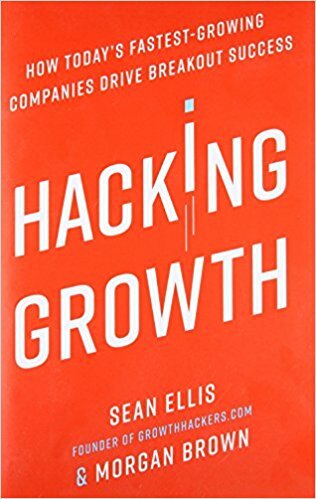 This book guides you through how to approach hacking for growth. One of the principles of Influence is authority. 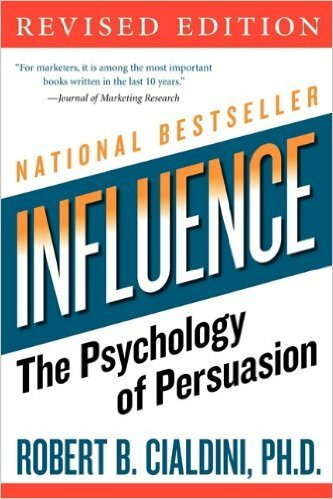 The ability to persuade someone based on the fact that you have the prominence or status as a leading figure in the market. 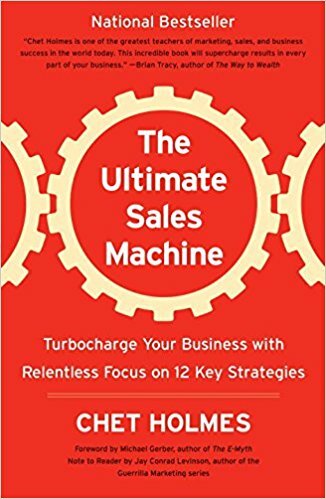 Chet Holmes lays down a sales process of in-depth research to uncover enough scientific claims on the value of your offering to become an authority within the category you’re competing for. After in-depth research comes Chet’s idea of a core story. It’s a laser focus on the challenges of your core market and how the offer solves that challenge. The subtitle of chapter 10 explains the process the best: The Deeper you Go, the More you Will Sell. Do the research, use the research and become the authority in your chosen category. Detailing the 19 different marketing channels you should test into today. Gabriel and Justin dive into case studies for each channel and how different entrepreneurs built their business using the channel. Learn from Noah Kagan and how he used blogs to help build Mint.com. Each chapter focuses on a different channel with a different case study into that channel. One of the best laws of marketing involves creating an entirely new category. Competition is for losers as Peter Thiel is fond of saying. This book is based on the idea of not competing in red, bloody oceans, but to create a category to make competing irrelevant. This is part of a Real World MBA curriculum. 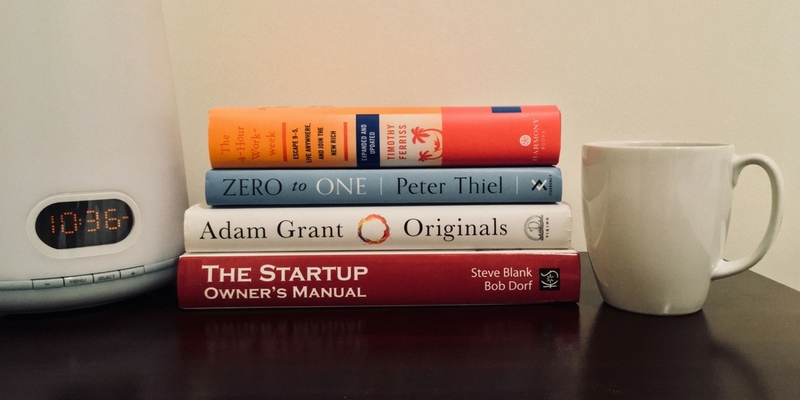 Other reading lists include Management, Decision Making, Startups, Execution, Career Success, Finance, and Strategy.